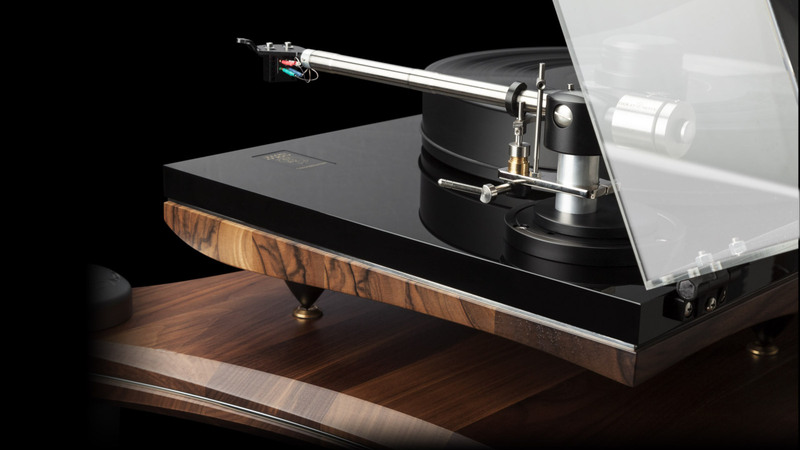 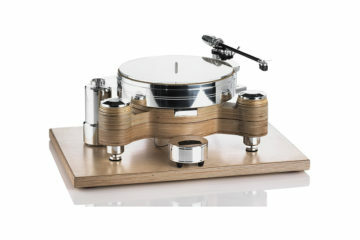 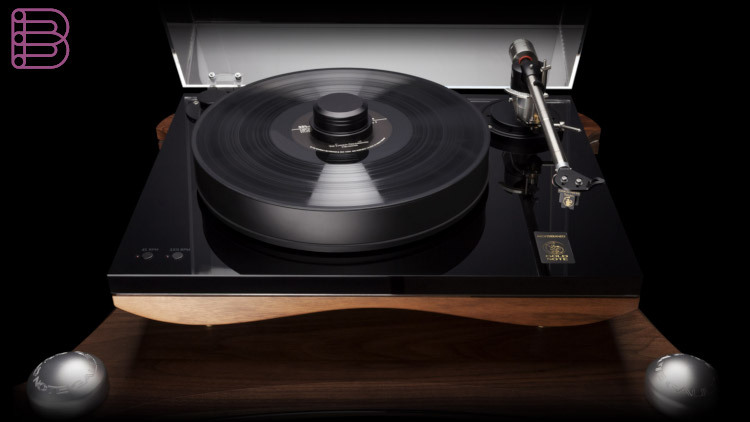 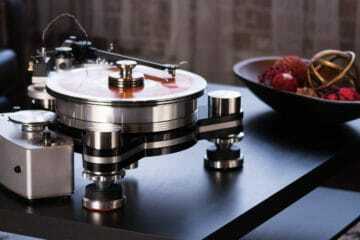 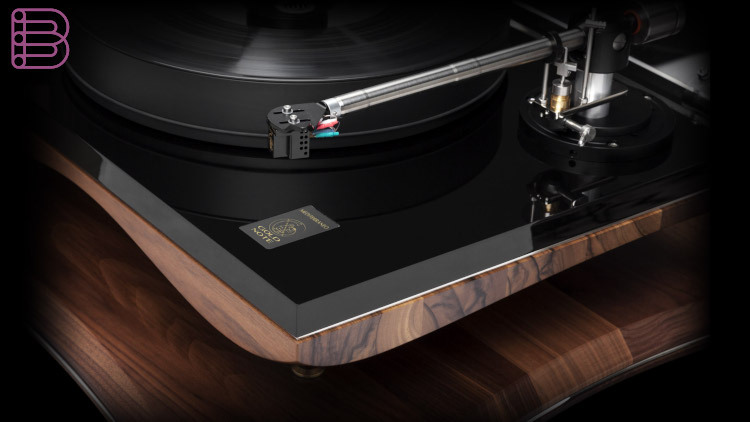 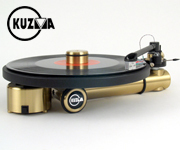 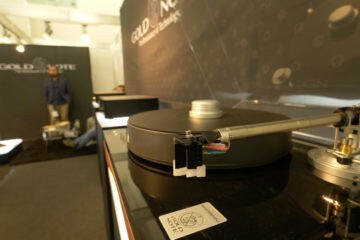 The Mediterraneo turntable is the flagship model of the Italian Gold Note. 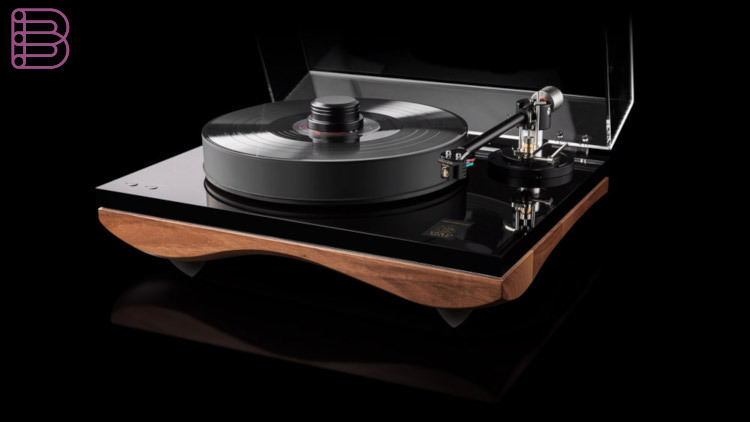 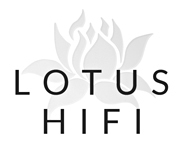 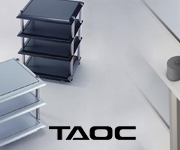 A creation that redefines the traditional design of turntables through innovative shapes, technical solutions and quality materials to merge tradition and technology and achieve the best musical experience. 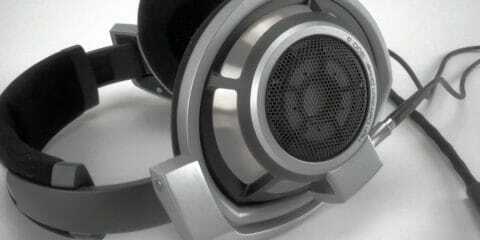 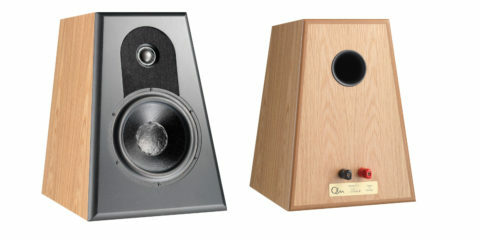 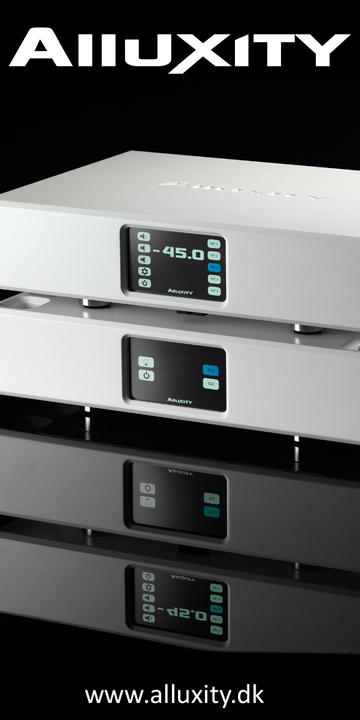 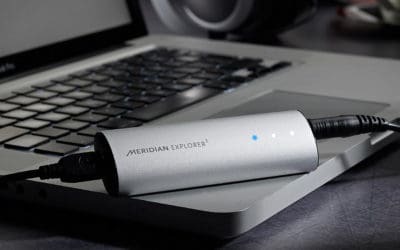 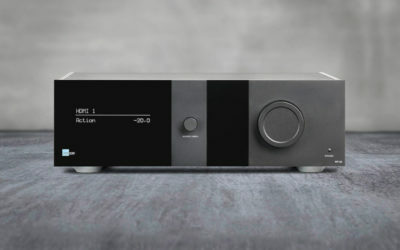 The Power Supply of the 12 Volt Swiss Made synchronous motor of Mediterraneo guarantees the best audio performances. 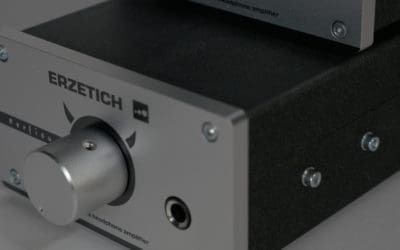 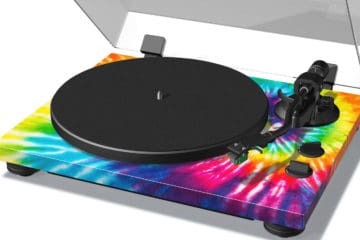 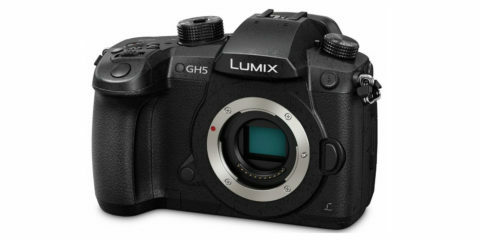 Electronic 33/45rpm controls and fine speed adjustments are automatically stored in the controller memory even when the turntable is unplugged from the AC. 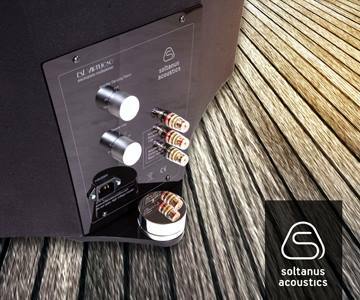 Thanks to the proprietary power control generator based on Quadral-Core micro-controller, the Mediterraneo is able to reshape the AC wave and minimialise all vibrations while improving torque power for the greatest dynamic and resolution.